STRAFFORD FARMHOUSE - (Y00086) 2,580 sq. ft. 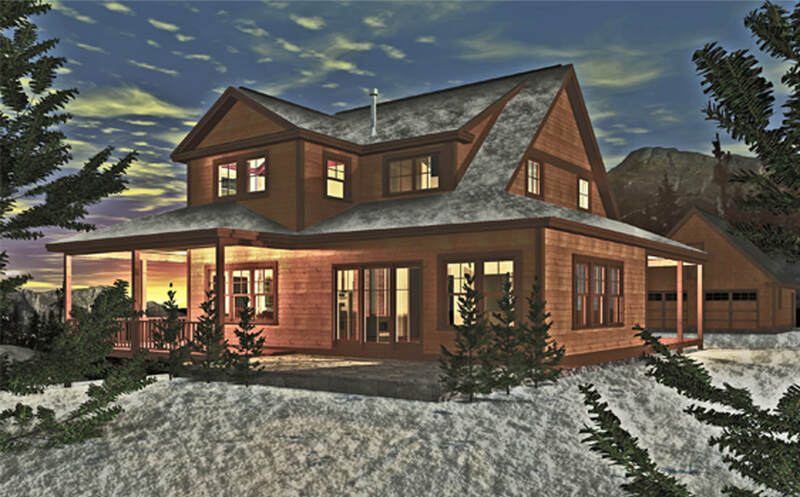 This Vermont post and beam home is 2,580 sf and was designed as a getaway home and future retirement for a family with older children. 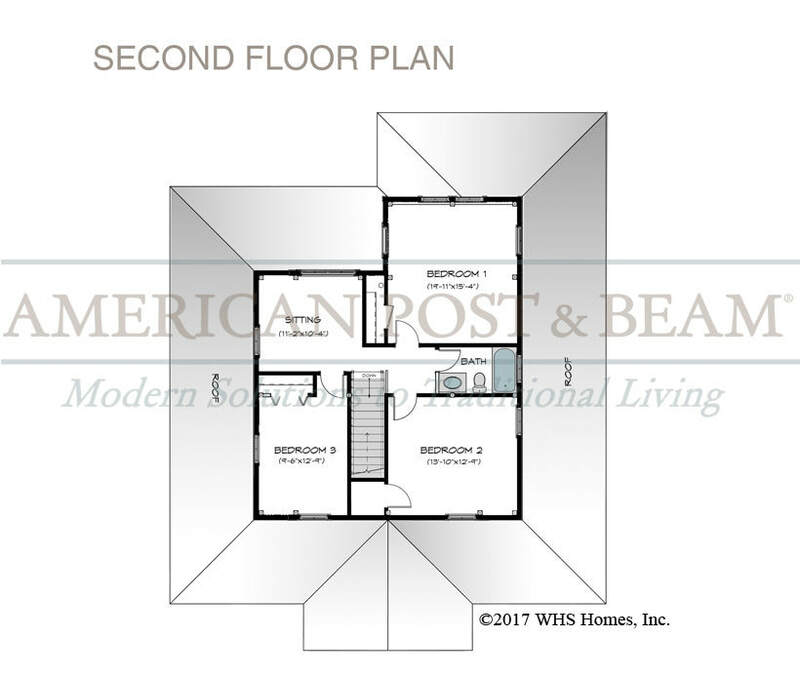 With a master bedroom suite on the first floor, the home layout ideal for an aging couple. Three additional bedrooms on the second floor allow for lots of visitors including children visiting from college, future grandchildren and, of course, friends who need somewhere to stay while they visit and enjoy the nearby skiing in the winter and lakes in the summer.